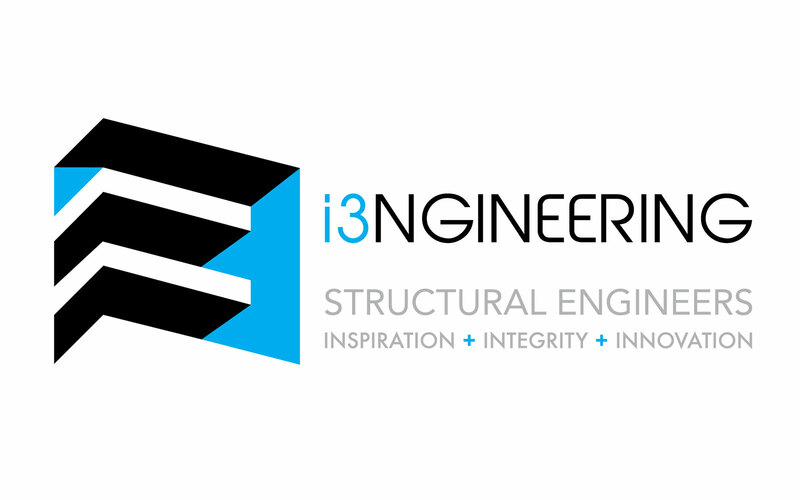 Logo designed for i3ngineering, an engineering consultant firm. 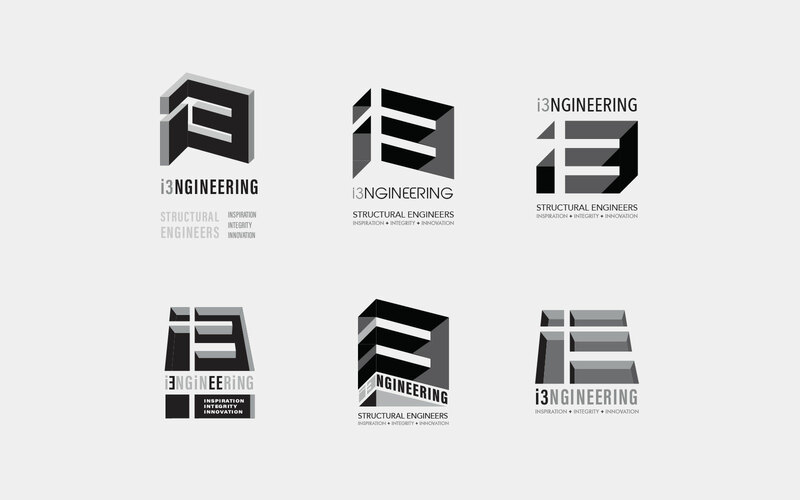 From exploration of the 3D-cut look to the final phase of logo design, we communicate with the client to narrow down to the final design. 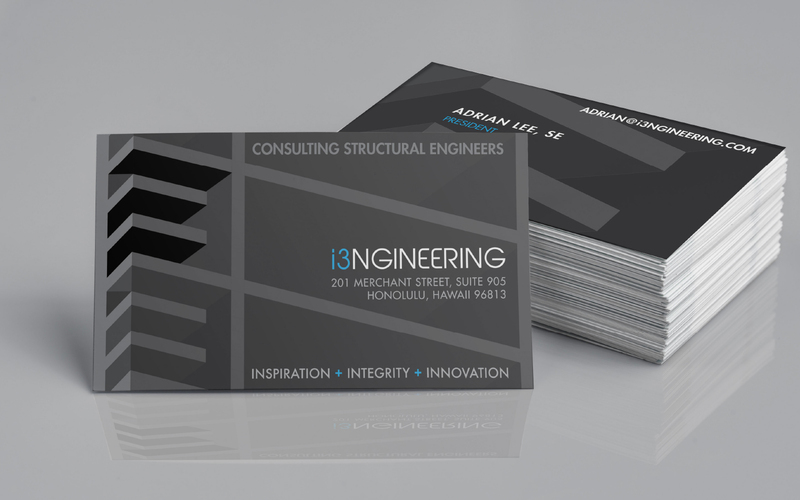 Business card and letter head designed, incorporating the logo into the design. 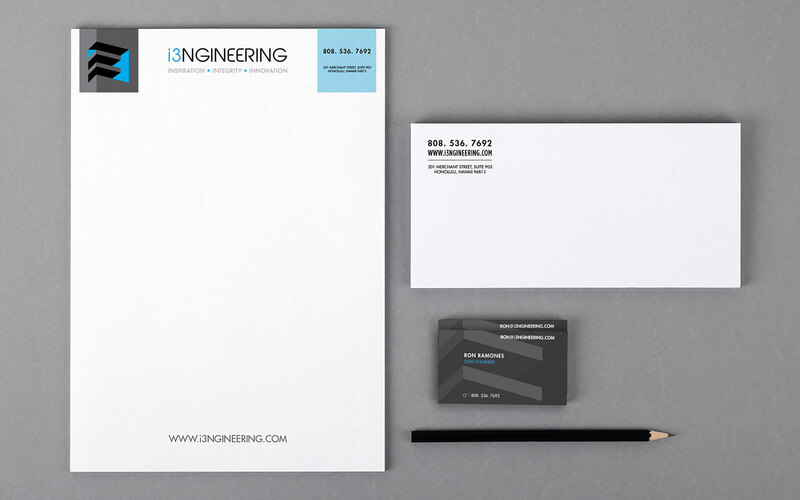 We worked closely with the client, and communicated each phases to explore into different styles.